A gun in the home makes a suicide three times more likely according, to a 28-page report released today by the Brady Center to Prevent Gun Violence. The Truth About Suicide and Guns finds that while gun ownership alone presents the greatest risk, when combined with the impulsive nature of suicide and the effectiveness of a gun, the combination is deadly. In fact, 71% of people who attempt suicide do so within an hour after making the decision. Further, death results 91% of the time when a gun is used because injuries are instantaneous and leave little time for medical intervention or for the victim to reconsider their decision. A closer examination of the causes of these deaths reveals some important trends. Over the past decade, the rate of firearm homicide has continued a steady decline. At the same time, the firearm suicide rate has begun rising, increasing more than 13 percent between 2007 and 2013. The combination of these two trends is keeping the overall gun death rate essentially stagnant. Intervention during this time of acute risk is key to saving lives. Most people who attempt suicide don’t really want to die, they are just so overwhelmed by their emotions they feel unable to cope. Indeed, the vast majority of people who make it through a suicidal crisis do not go on to die by suicide. A systematic review of 70 studies following patients after a non-fatal attempt found that, on average, only 7 percent (range: 5 to 11 percent) eventually died by suicide, whereas 70 percent did not attempt again. Research has shown that reducing firearm availability can lead to reductions in firearm suicide rates. In one study, researchers measured the impact of changes in household firearm ownership on suicide rates in the United States between 1981 and 2002. They found that each 10 percent reduction in firearm prevalence was associated with significant declines in rates of firearm suicide (4.2 percent) and overall suicide (2.5 percent). The effect was even greater among children ages 0 to 19. A more recent study of suicide on college and university campuses between 2004 and 2009 revealed substantially lower suicide rates for students compared to all 20- to 24-yearolds. These differences were attributed to the ninefold decrease in firearm availability on campuses versus homes. The availability of guns clearly makes a difference. Guns are more lethal than other methods of suicide and, as the report reveals, 90% of those who attempt suicide but fail don’t try again. So we can’t listen to those who say we shouldn’t deal with the risk of firearms since people will just use other means to kill themselves. It is simply not true based on the research. The harrowing fact of suicide demands a story: “Why?” But from a public health perspective, an equally illuminating question is “How?” Intent matters, but so does method, because the method by which one attempts suicide has a great deal to do with whether one lives or dies. What makes guns the most common mode of suicide in this country? The answer: They are both lethal and accessible. About one in three American households contains a gun. The price of this easy access is high. Gun owners and their families are much more likely to kill themselves than are non-gun-owners. A 2008 study by Miller and David Hemenway, HICRC director and author of the book Private Guns, Public Health, found that rates of firearm suicides in states with the highest rates of gun ownership are 3.7 times higher for men and 7.9 times higher for women, compared with states with the lowest gun ownership—though the rates of non-firearm suicides are about the same. 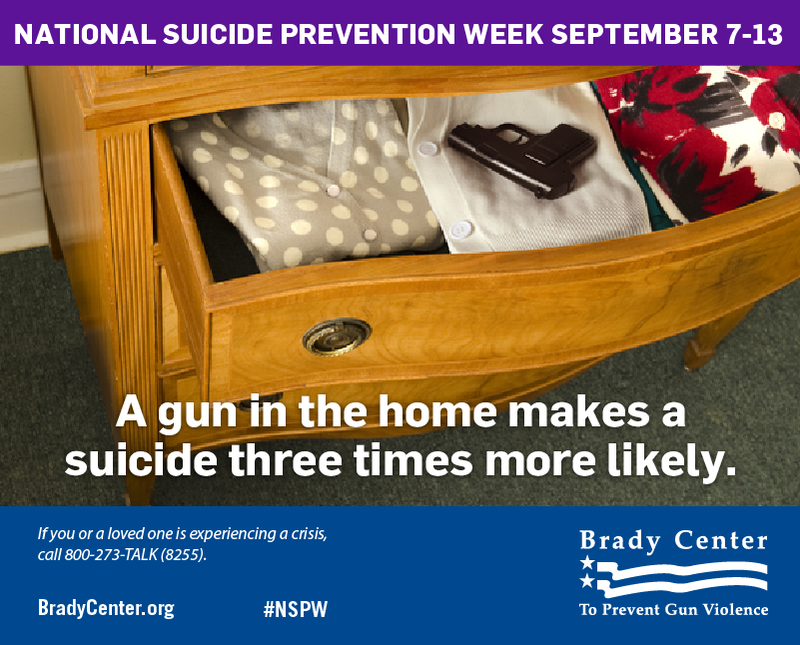 A gun in the home raises the suicide risk for everyone: gun owner, spouse and children alike. Guns are lethal weapons designed to kill. There is a risk to having them that must be discussed. Stories are important if we are to change the conversation, change the culture of guns and change laws to save lives. As I wrote in my last post, this is what the gun lobby doesn’t like. Victims’ families are supposed to be quiet and not tell their stories. They are inconvenient and painful. It’s difficult to watch and listen to Naib’s story but if we are to make change, stories like his and the many others who have lost someone to a gun suicide must be told. Angela’s life did not have to end, along with so many others that have died from self inflicted gunshot wounds. If the legislatures listened to someone other than the NRA and the gun manufactures, if they had then Angela would be alive because at least one of the four hospital stays the last year of her life would have come out on a background check and she would not have been able to purchase a gun and use it to end her life. The medications she was on where more regulated than the gun and bullet she used to end her life. 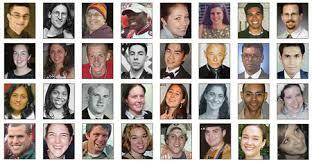 In 2011 Angela was 1 of 19,900 people that committed suicide by gun, that number has grown every year. Every year 64% of gun violence deaths nationwide are suicide. Please reach out to someone you know is struggling, if you are struggling please reach out to a friend or family member or call the Suicide Prevention Hotline at 1 (800) 273-8255. Suicides involving firearms are fatal 85 percent of the time, compared with less than 3 percent for pills, according to the Harvard Injury Control Research Center. “If someone in the home is contemplating suicide doesn’t have access to a firearm, it’s likely that they will be attempting with less lethal means,” said Everitt. “Ninety percent of people who survive an initial suicide attempt will not go on to complete another attempt. 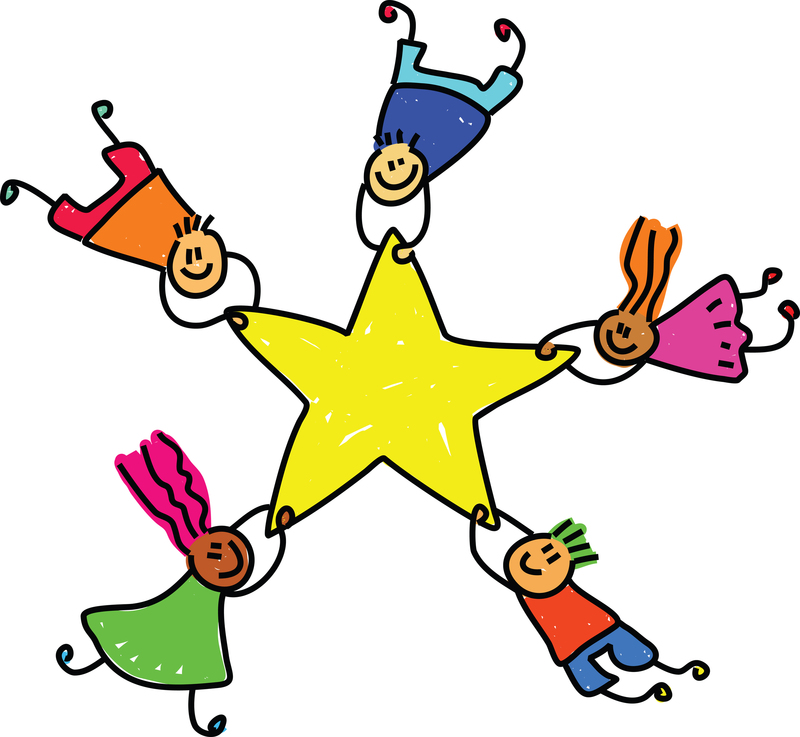 Being able to intervene after a potential first attempt is very important,” Everitt said. There’s really no doubt about it. We can prevent some of our nation’s suicide deaths by passing stronger gun laws and making people aware of the risk of easily accessed loaded guns in homes. An example of a mass shooting that ended in multiple homicides and the suicide of the shooter was the Milwaukee area mass spa shooting which was also a domestic related shooting. The firearm was obtained without a background check through Armslist.com by the shooter. The result was 3 dead and 4 injured, including the wife of the shooter. The shooter couldn’t buy a gun through a licensed dealer because he was a domestic abuser. Easy access to guns makes these kind of shootings easier to accomplish. There are many other mass shootings like this one. And domestic murder/suicides are just part of our daily media coverage all over the country. In fact, there was just a recent domestic incident in California involving a firefighter who shot his wife, a sheriff’s deputy, and then himself. Guns and suicidal individuals are a really dangerous combination. Considerable evidence links the presence of a firearm in the home with increased risk of adolescent suicide. A review of data from case-control studies reveals that adolescents who died by suicide were four to five times more likely to have a gun in the home, even after adjusting for potentially confounding variables, such as previous mental health problems. Although suicide and mental illness can be closely related, 40 percent of suicide completers under the age of 16 were found to have no known psychiatric disorder. For young people without mental illness, a loaded gun in the home was found to increase suicide risk 32 times.These data show that for many young people the availability of a gun in the home is the most significant predictor of suicide. Educating parents about lethal means reduction should be an important part of any effort to prevent adolescent suicide. Many parents are unaware of the risks of having a gun in the home, particularly for older adolescents. Therefore, parents should be encouraged to store household firearms safely (locked and unloaded, with ammunition stored separately) or to remove them altogether. In one study, keeping guns locked and unloaded was found to have a protective effect, reducing odds of death by 73 percent and 70 percent, respectively. However, removing firearms from the home is the most reliable and most effective way to prevent youth suicide. Brady’s Suicide-Proof Your Home campaign provides simple, practical steps that all parents can take to reduce a child’s risk of suicide at home, such as removing or locking up firearms and medications. It builds on the familiar concept of childproofing, with the goal of showing parents that much as locking a cabinet can keep curious toddlers safe from harmful chemicals, locking a gun and securing ammunition separately can keep a troubled teen from making a deadly mistake. If we don’t take the public health problem of suicide seriously, we will be neglecting our youth and others whose lives could be saved by some simple common sense solutions. We have far too many deadly mistakes in America. Senseless deaths like those I have written about here leave families devastated and often wracked with guilt. It doesn’t have to be this way. I hope you will join the Brady Campaign/Center and other organizations working to prevent gun violence to educated the public about solutions that can make a difference.